She is a double threat in the entertainment industry. A well known musician and actress, not to mention her good looks. Drama has also followed the actress as she tries to make a name for herself. 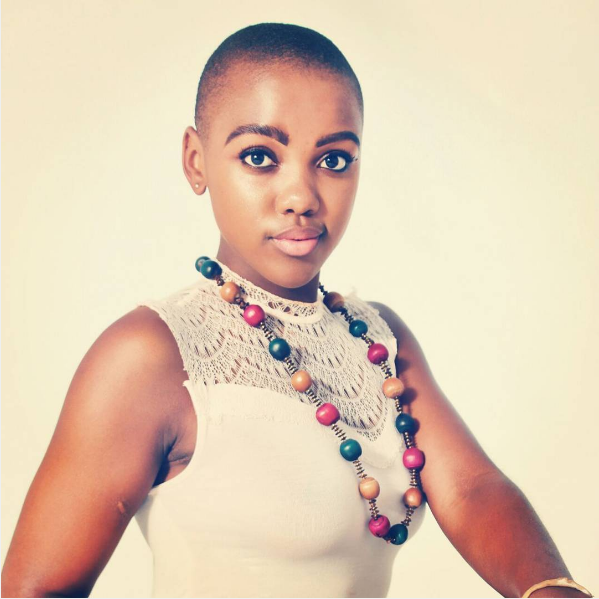 Check out these 5 things you didn’t know about Thandeka Zulu. 1. 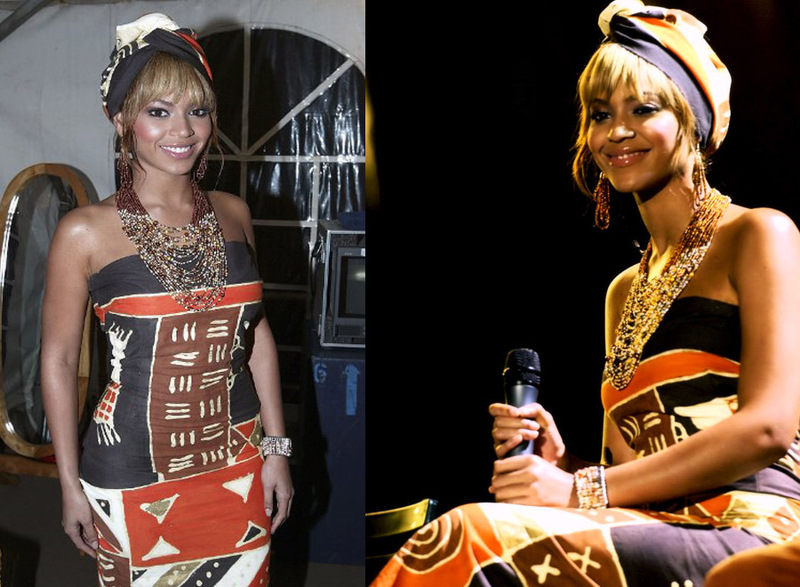 She was born in 1991 in Tongaart, KwaZulu-Natal. 3. She is one of the group Afro-Soul’s lead singers. She has been with the band for more than 10 years. 4. She is said to be dating fellow Afro Soul band member Sabelo. There were rumors recently that the two were actually engaged. 5. Thandeka is said to be a great actress but has been known to be a diva on set. Rumor has it that’s why she got axed from Uzalo.